January 2016: The WIRE participated in a panel discussion for DC’s Safer Stronger Advisory Committee on Strategies to engage youth. March 2016: The WIRE moderated a panel discussion about parenting behind bars sponsored by DC’s Mayor’s Office on Returning Citizen Affairs (MORCA). April 2016: The WIRE facilitated a break-out session about parenting after incarceration at Maryland Correctional Institute for Women’s (MCIW) Women Moving Forward Conference. April 2016: The WIRE participated in a panel discussion for the U.S. Department of Education on the impact of incarceration on children with incarcerated parents. August 2016: The WIRE led a public-speaking workshop at the Third Annual Female Reentry Leadership Conference, hosted by DC’s Mayor’s Office on Returning Citizen Affairs (MORCA). November 2016: The WIRE participated in a roundtable discussion entitled, “Rethinking Violence,” hosted by DC’s Court Services and Offender Supervision Agency (CSOSA). December 2016: The WIRE participated in a panel discussion after a film screening of “Returning Citizens,” which focuses on a group of returning citizens from Southeast DC that show change is possible when the right opportunities are presented. The event was hosted by CSOSA. More information about the film can be found here. ​The WIRE was also invited to be interviewed in March 2016 with The Daily Drum – WHUR and Carolyn Corwin, of Covington & Burling, to discuss a report released by the Washington Lawyers’ Committee about incarcerated DC women. The report can be found online here. And, for our reunification initiative, The WIRE was proud to see that two of the children with currently and formerly incarcerated mothers who are members of The WIRE were presented with the Right Direction Award in August 2016 by DC’s Office of Attorney General (OAG). The award is presented to DC youth who show significant self-improvement, serve as role models to other youth, or otherwise effect positive change in the DC community. The WIRE had a great year increasing awareness about the challenges women face returning from incarceration, and expanded our outreach beyond the DMV area! 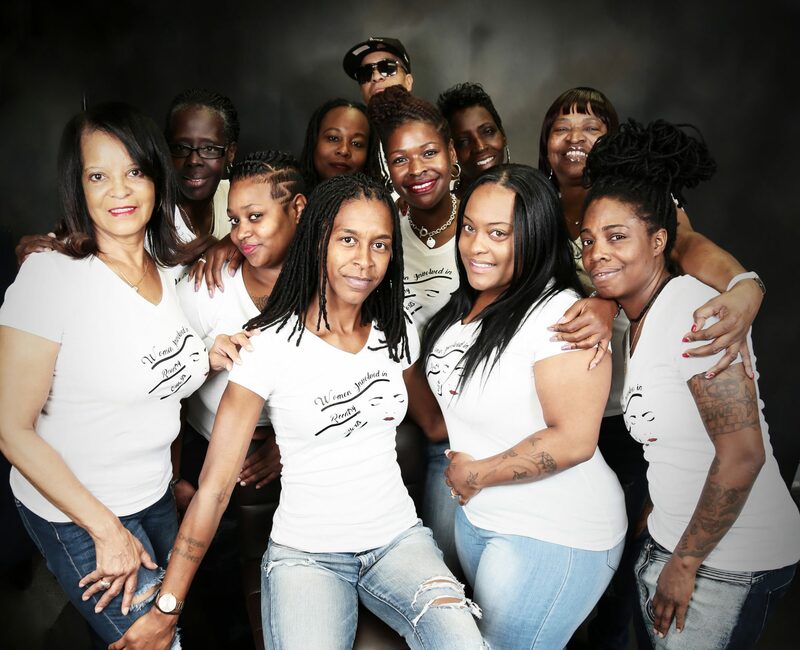 Following a year after the ‘Ban the Box’ legislation, Women of The WIRE facilitated a workshop and panel discussion and spoke at a national rally on behalf of formerly incarcerated women. Women of The WIRE Member, Theresa Johnson-Thompson, collaborated with Georgetown University students to create a video about the legislation and raise awareness. In June 2015, The WIRE collaborated with DC’s Mayor’s Office on Returning Citizen Affairs (MORCA) and the Howard University School of Law to host the 2nd Annual Female Reentry Leadership Conference. The WIRE continued to expand our outreach and participated in the “Free Her” Conference in Boston, Massachusetts with national advocates to discuss gender-responsive criminal justice reform. Women of The Wire Member, Joice Russell, spoke with NBC about the benefits of President Obama’s pilot program to reinstate the Federal Pell Grant. In October 2015, The WIRE participated in a panel discussion at the Adult and Juvenile Female Offenders (AJFO) Conference on women and girls in the criminal justice system, DC’s Criminal Justice Coordinating Council (CJCC) Public Meeting on women and girls in the criminal justice system, and DC’s Court Services and Offender Supervision Agency (CSOSA) panel for Community Supervision Officers. For our family reunification efforts, we were very excited to raise enough funds from our community to fly a child in DC to Texas to visit his mother two days before his high school graduation. It was a moment the family will never forget – and one The WIRE will forever cherish. In January 2013, a group of female returning citizens participated in the Community Justice Advisory Network (CJAN) meeting at the Sixth District Police Department to share their experiences with the criminal justice system and the reentry process. That meeting of the minds translated into the development of The WIRE – Women Involved in Reentry Efforts. As momentum continued to grow, The WIRE held its’ first focus group in June 2013 with the DC Mayor’s Office on Returning Citizen Affairs (MORCA). Quickly following the focus group, The WIRE began forming its’ support network. Between August to October 2013, The WIRE coordinated three separate outreach events to incarcerated women who were preparing for reentry. In August 2013, The WIRE visited women preparing for release from the Bureau of Prison’s (BOP) Secure Female Facility (SFF) Hazelton in Bruceton Mills, WV and shared reentry resources and personal experiences. The WIRE continued these efforts in September 2013 by speaking to women in the Fairview Halfway House in Washington, DC to discuss strategies for a successful reintegration back into society. 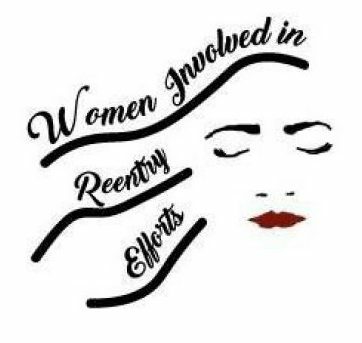 The Women of the WIRE were also able to visit women in the Jessup Maryland Correctional institution (MCI) to provide information and peer support as they prepare for the reentry process. In October 2013, The WIRE also facilitated a panel discussion with practitioners in community organizations who work with female returning citizens to raise awareness about the gender-specific concerns women face when they are released from incarceration. Finally, The WIRE was able to end its’ incredible first year by eliminating barriers to family reunification. In November 2013, The WIRE successfully organized a family reunification trip to SFF Hazelton in support of National Children’s Day, taking over 20 children to visit their mothers around the holidays.